Get in touch to set up free consultations. If you have the questions we have the answers. Patrick Murphy began his legal practice as general counsel for a mid-sized real estate development firm and quickly learned about the development, acquisition, disposition and leasing of a wide array of real estate. Our lawyers have drafted and negotiated thousands of commercial leases in the office, retail and industrial sectors and have worked on both the landlord and tenant side of such lease transactions. 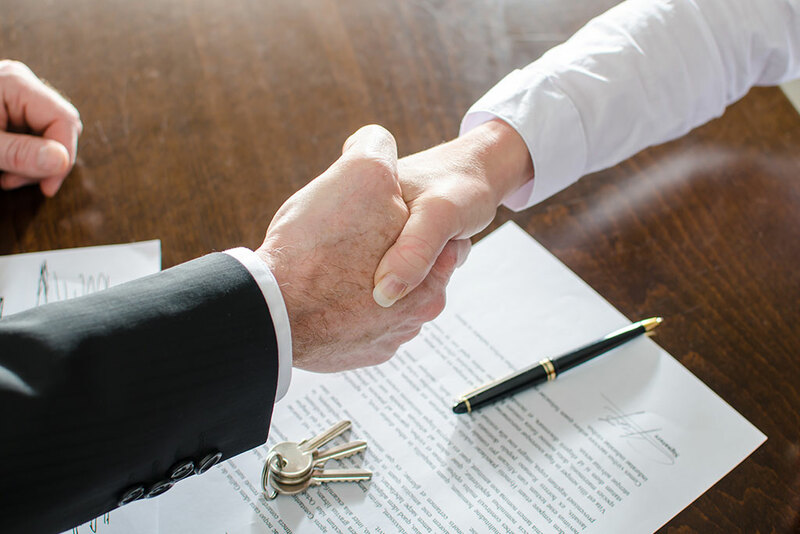 In addition, the lawyers at Murphy & Vickers have extensive experience in the preparation and negotiation of purchase and sale agreements and earnest money contracts in many real estate arenas, ranging from raw land to hotels, strip centers, and office buildings. In real estate development, we have represented many clients in undertaking master planned communities and small, medium and large commercial projects with services ranging from drafting covenants, conditions and restrictions, to easement and common area agreements and related documents, as well as setting up many HOAs and similar organizations.